Email marketing is a great inexpensive way to communicate with current and prospective clients. The Search Market Firm hires expert writers, marketing professionals, copy writers, and more to make any email or digital marketing campaigns a success. Planning, coordination, and execution of marketing needs to be handled by professionals that breath conversion writing. 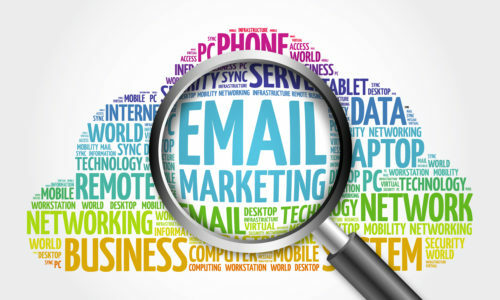 Email Marketing executed properly can help increase brand awareness, drive sales, increase top of mind awareness and create a smoother customer experience. We hires expert writers and marketing staff to assist with concept creation, branding, copy writing, and execution. Your first introduction email, text, or call, can make or break your entire campaign, especially with Opt-Out laws. TSMF will create a marketing concept/plan from start, to execution, to management, and to full reporting. The Search Market Firm will help your business grow and prosper through smart email marketing campaigns. We create personalized drip emails, one to one, behavior based, and other types of email campaigns to unite clients closer to our sales reps. Find out more now. When a consumer fills out a form on your website, it is essential that form gets routed to the appropriate party, but also an auto-responder trigger to the inquiring client. Have you built up a massive subscriber list or email marketing list? Do you need help creating a sustainable income stream from that list and others? 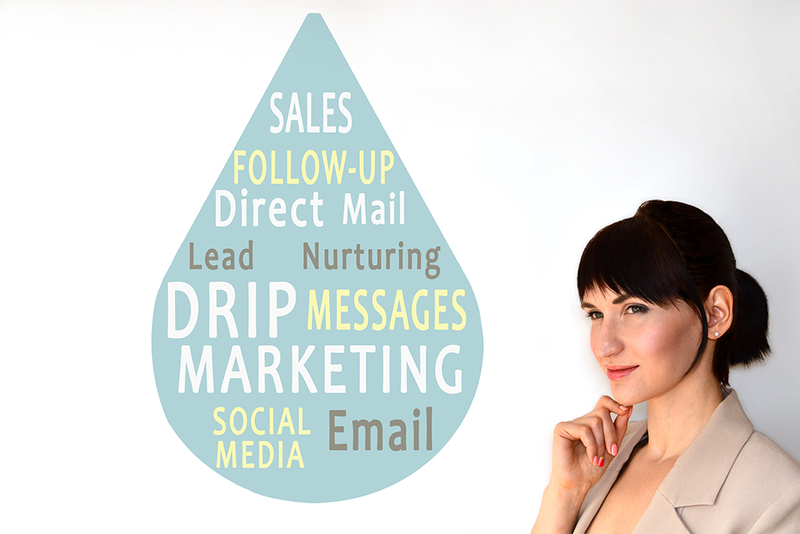 When it comes to accurate precise drip email campaigns, TSMF has you covered. We prefer a one to one type feel for our drip campaigns to ensure we get our point across but in a personal way. 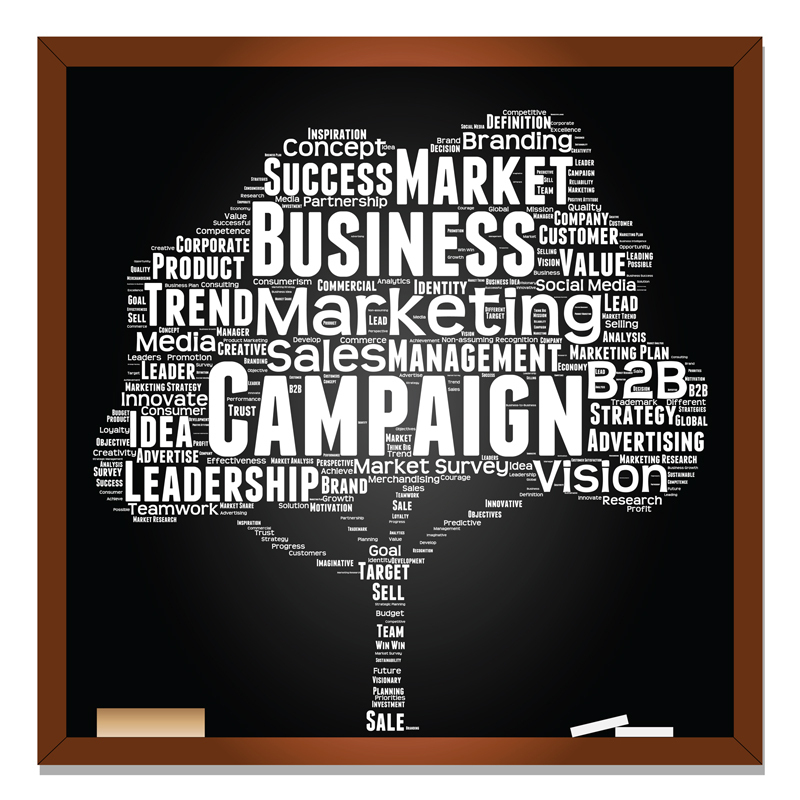 Our talented marketing staff can help you create a rock solid email marketing campaigns. Features we provide.